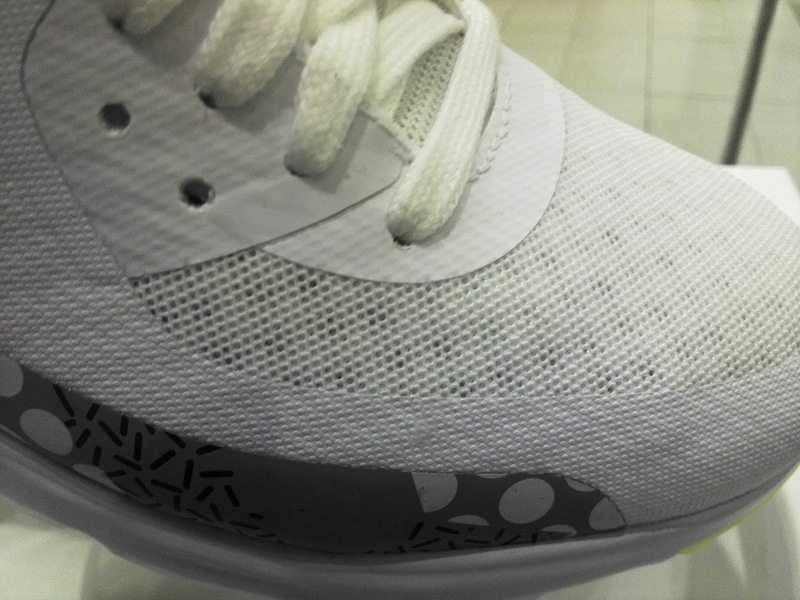 The female sneakerheads will benefit from today's article. 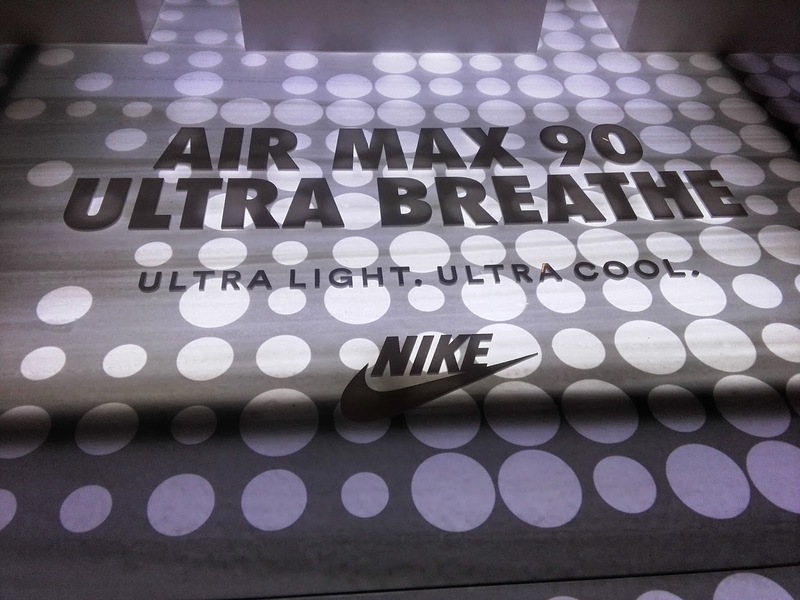 Since the Nike Air Max has been has been the most sought lifestyle silhouette from the swoosh brand, you can assume that there will be more Air Max release in the future. 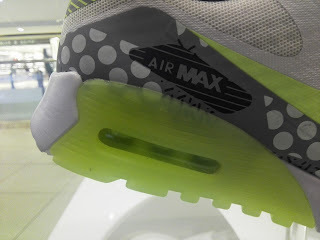 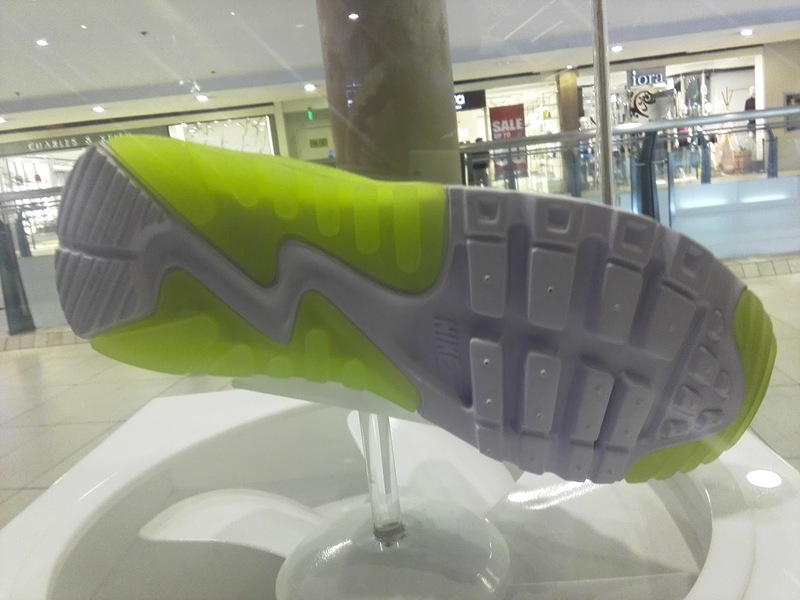 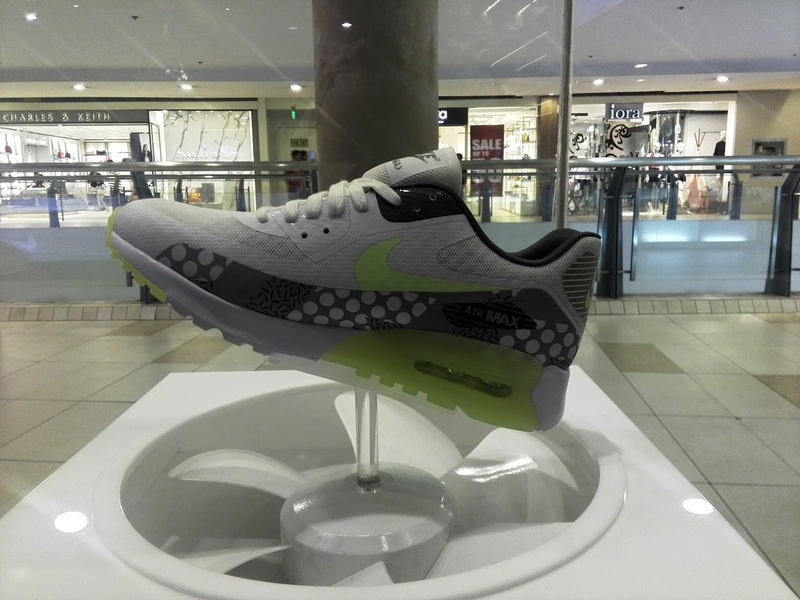 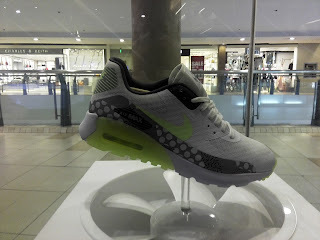 Stores which cater to special releases like Sole Academy got you covered in this department and an example of this is the Air Max 90 Ultra Breathe. A running shoe which is now popular nowadays as a choice for lifestyle kicks features a more breathable upper as it is surrounded by mesh (with more large perforations under the tooling) with some fuse overlays to keep it lightweight. 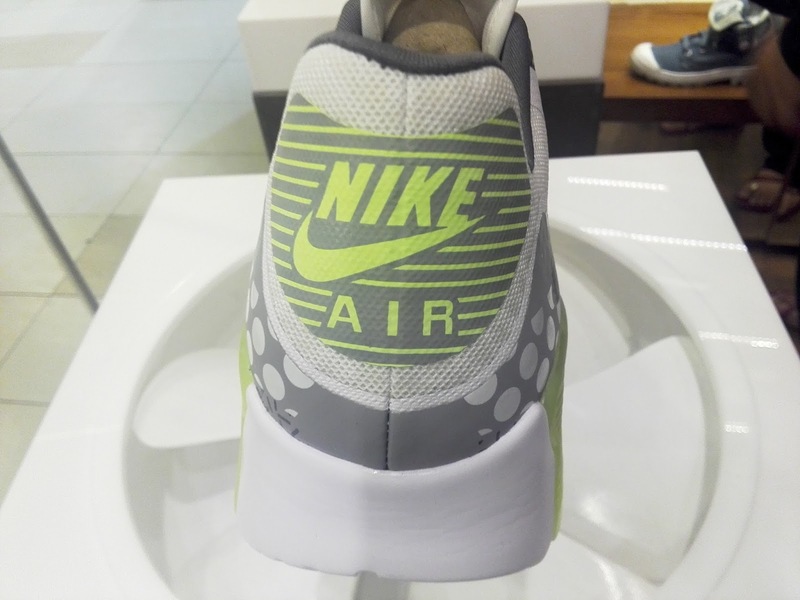 With white, grey, and ghost green colors being utilized, it does give a fresh look and there is some swag in there especially with that green standing out from the white and grey. The shoe comes in women's sizing and is available now at Sole Academy for a retail price of Php 6,795.